The Penguin Parade is a delight for animal lovers. 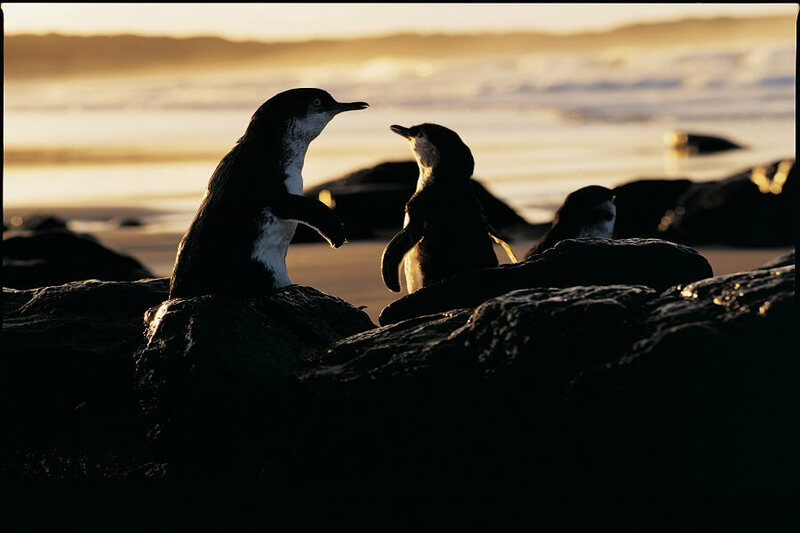 Throughout the evening event, you get to witness the resident Little Penguins waddle up the shore from the sea to their nests for the night after a hard day’s fishing. This tour is perfect for those who want to go directly to watch the Penguin Parade, especially if you have limited time or want to keep your day free for other adventures. After we pick you up, we’ll head straight to Phillip Island, which is home to an abundance of incredible wildlife and scenery. 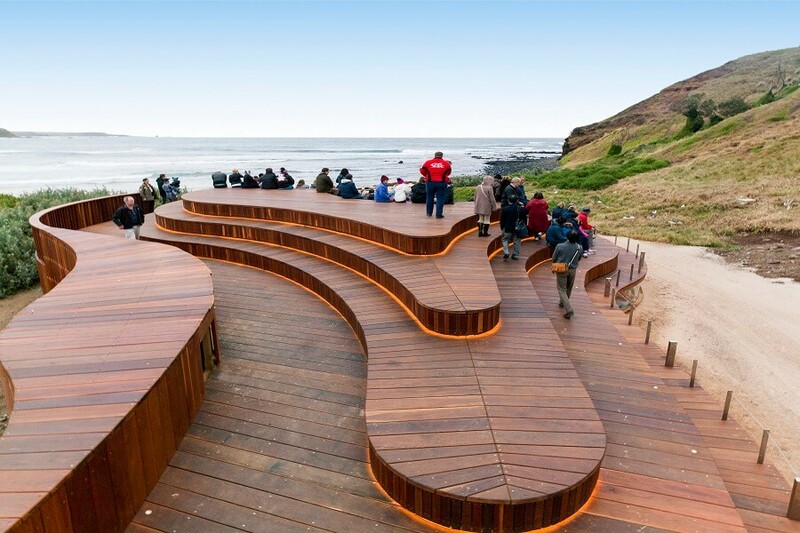 You can marvel at the spectacular forest and ocean views as we take you directly to the Penguin Parade. Once on site, you’ll take your seat before the show begins. Then, as the sun begins to set, you can watch the little figures make their way up the beach after spending their day around 100km from the coastline. This happens every single day, and is basically the penguins coming home from their working day. 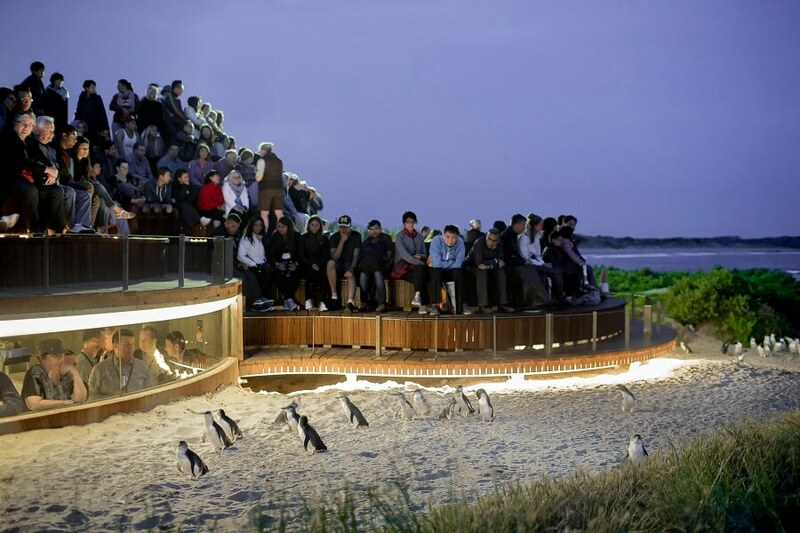 There are a series of elevated boardwalks that give you a better view of the penguins as they head to their burrows for the night. Either side of the show, you’ll have plenty of time to learn more about the Little Penguins at the Visitor Centre. Here, you can browse exhibits and talk to on-site rangers to learn more about the habitats of the penguins, the conservation efforts put in place to help them thrive, and their history on the island. Travel into the heart of the spectacular Grampians National Park - one of the world's oldest and most spectacular mountain ranges. LUXURY COACH TOUR - Looking for something to do in Melbourne? 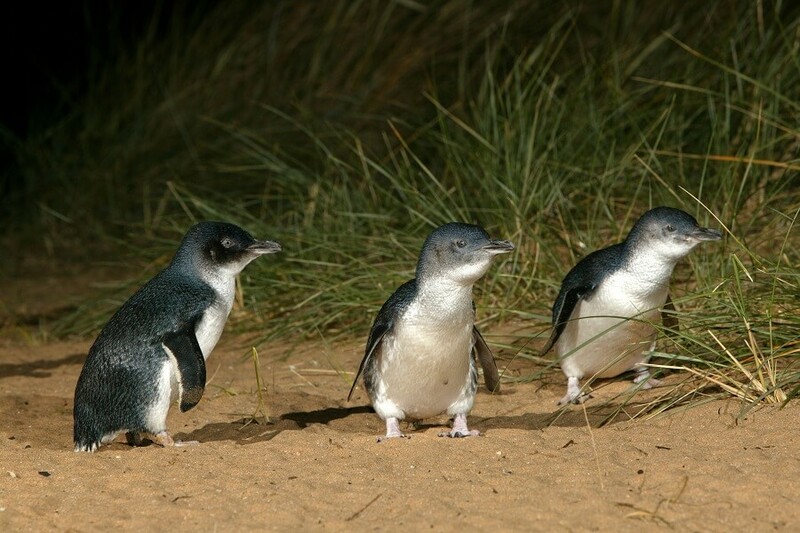 Come and discover Phillip Island in comfort on a large coach and see first hand the world famous fairy little penguins of Phillip Island.